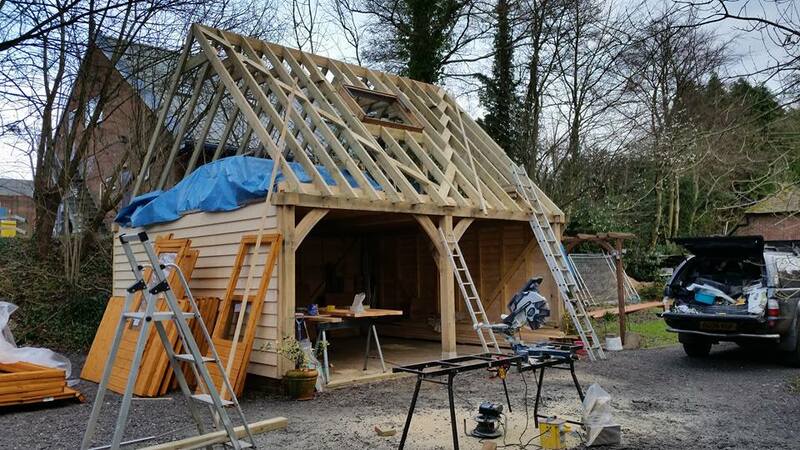 Welcome to Planit Construction Builders & Joiners of Forest Row, East Sussex. Specialists in a wide range of construction and home improvement services. 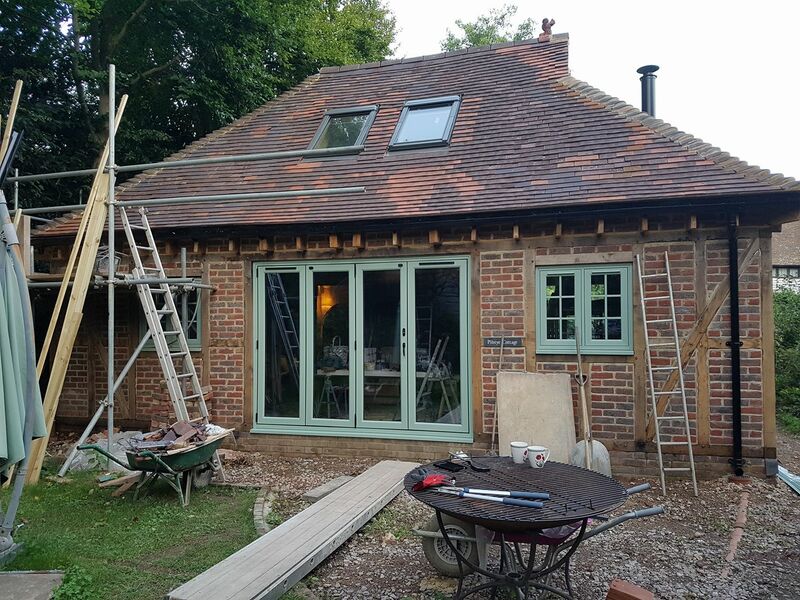 We are a small family run business based in Forest Row, East Sussex, providing services within a 30-mile radius throughout East and West Sussex and parts of Surrey. Paul Stubbs is the founder and sole proprietor of Planit Construction. Paul is a qualified builder/joiner with 40 years' experience of working within the building industry. Debbie and Jeremy complete the Planit Construction team, both are experienced builders and Debbie is our first point of contact for all enquiries. We offer a friendly and professional service and pride ourselves on our commitment to customer satisfaction and delivering a first-class job. All major building work is closely monitored by 'Building Control', giving our customer's confidence in the knowledge that all construction is compliant with current building regulations. We offer a wide and varied spectrum of construction and home improvement services. Please visit our 'Services' page to view the full range and see how we can help you with your project. We only use qualified, tried and trusted sub-contractors for electrical and plumbing work and can provide you with details of architects. We are accredited members of 'Checkatrade' and 'East Sussex County Council Trading Standards'. To view our 'Checkatrade' account, please click on the link below. We are an equal opportunities employer with one female member of the team. We offer free consultation & estimates. Please visit our 'Galleries' for more inspiration and information about our accomplished projects. 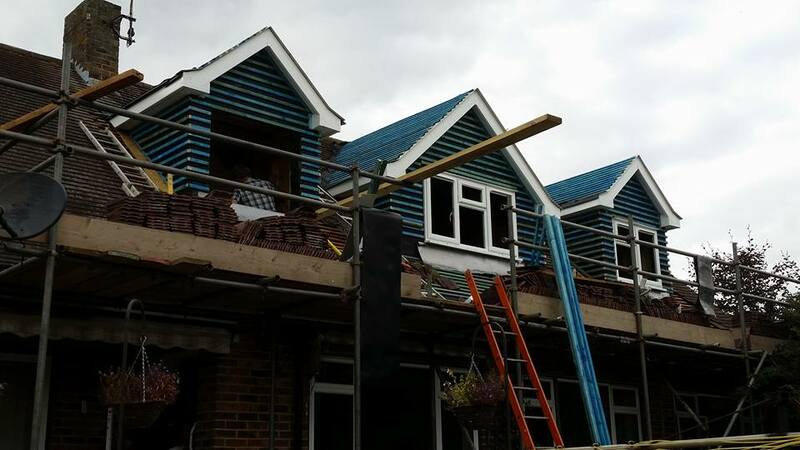 If you would like to discuss your project, please get in touch via the contact form on our website or alternatively call Debbie direct on 07850 836079 to arrange a consultation. 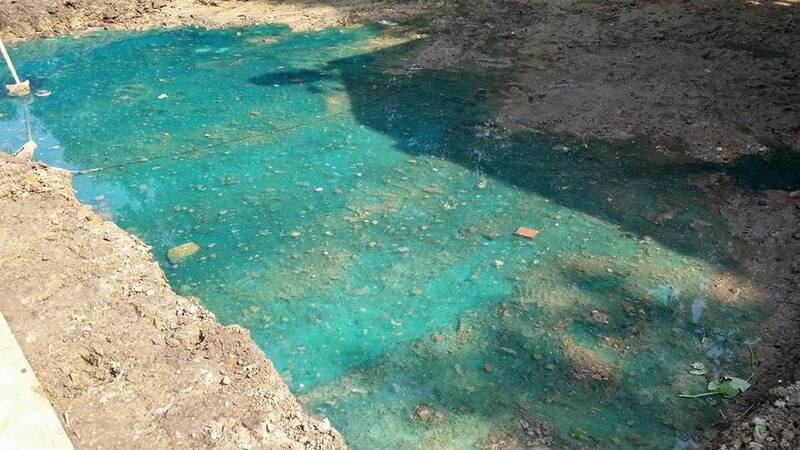 Groundwork - Natural Spring Detected Drain dye added to locate the source of a natural spring discovered during the excavation for extension footings. Construction - Double Oak Frame Garage Double oak frame garage under construction. Construction - Oak Frame Extension Oak frame extension designed and built in sympathy with the 16th Century Manor that sits behind it. Conversion - Triple Dormer Loft Conversion Window fitting stage of the dormers.